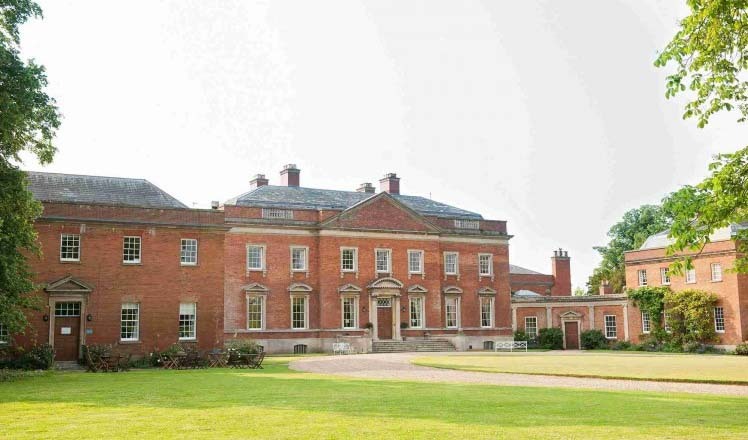 Kelmarsh Hall and Gardens is an elegant Palladian style country house with a prevailing history of the 20th century. Built in the 1730s, Kelmarsh hall was the beloved home to three families across two hundred and fifty years. with a unique walled garden at the heart. intimate atmosphere for any occasion, large or small. Nestled in rural Northamptonshire, Kelmarsh Hall is an elegant country house surrounded by highly regarded gardens, with a stableblock Tearoom. Discover the evolving life of the servants. 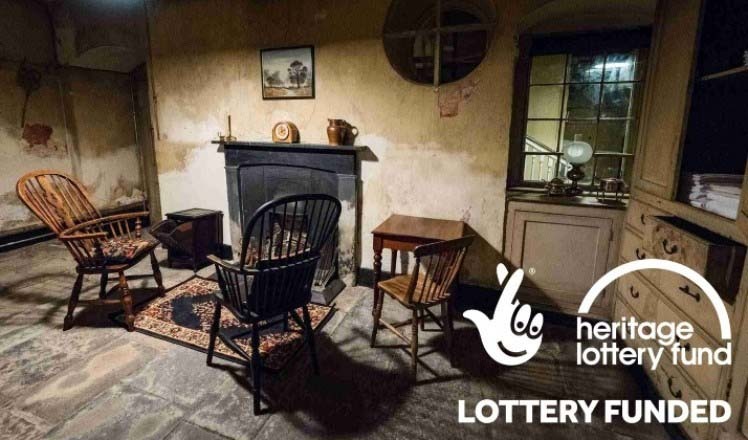 From the Butler's Pantry to the laundry rooms, you get an authentic view of life below stairs. With delicate interiors, welcoming ambiance and sweeping countryside vistas, Kelmarsh Hall is the perfect venue for a romantic wedding. 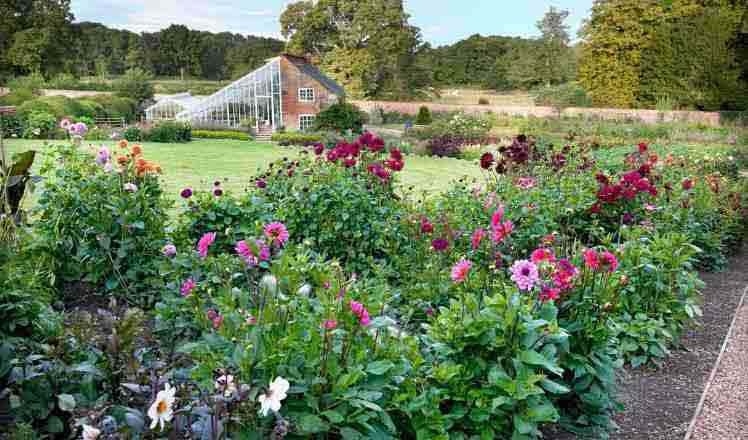 Known for their relaxed charm, overflowing borders and a unique historic walled garden with a vivid dahlia collection. The Ballroom seats 100 guests for a formal reception. 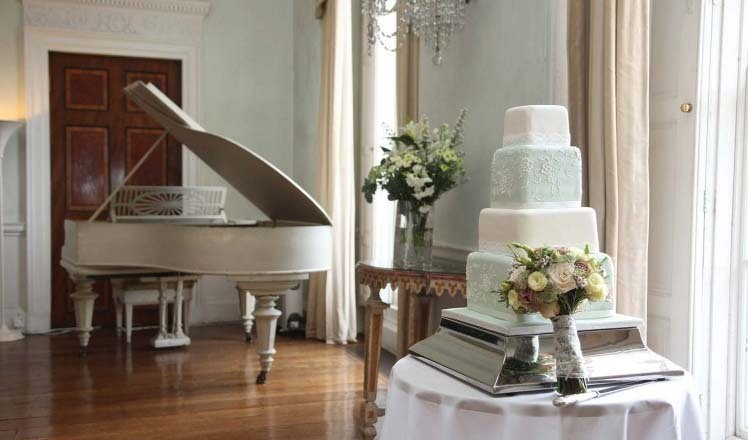 Kelmarsh Hall's stunning Ballroom has beautiful views over the West Terrace and the lake beyond. Explore the beautifully restored Great Hall. The Great Hall is the centrepiece of the house and is the first room to be entered through the front door. With its Italian pink walls and fine 18th century ceiling plasterwork this room has welcomed many guests during its history. View the eclectic Chinese Room. Admire the traditional dining room.